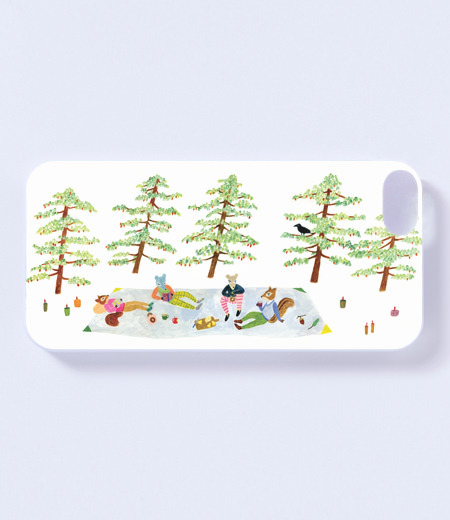 I made covers for iphone5! 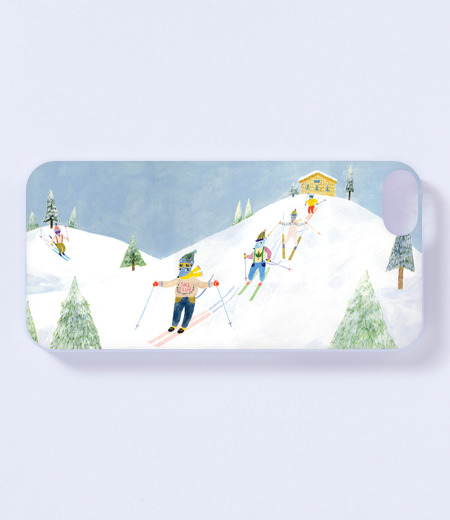 Please check this onlishop(GALLERY SEPAK FOR)! 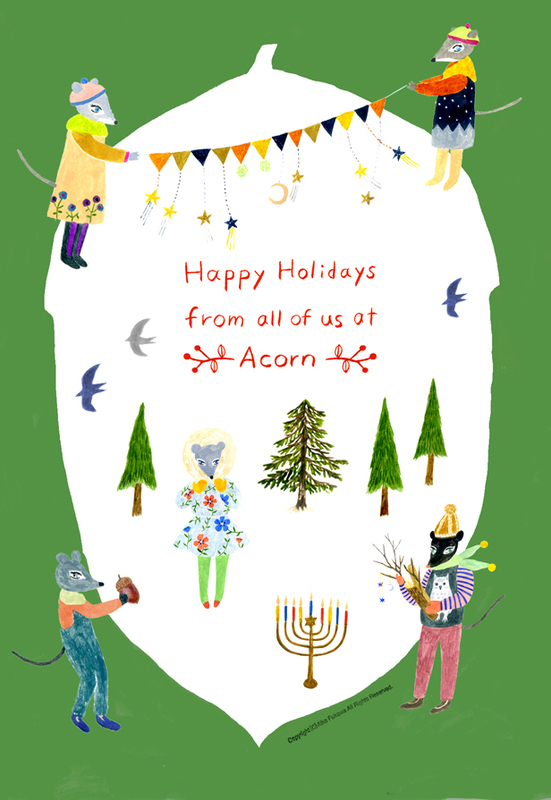 I made Greeting card for Acorn Toy Shop in Brooklyn NY. I want to go there to see Happy Holiday decoration. Have a nice Holiday! 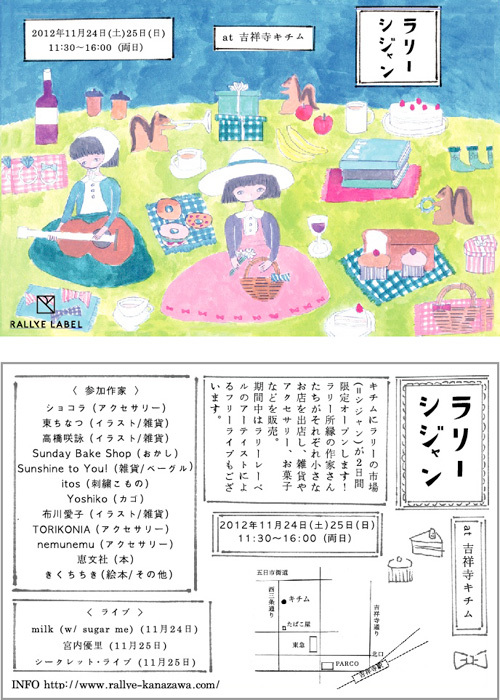 I’ll have a shop at Kitimu(tokyo) for Rallye Sijyan(Rallye’s mart). 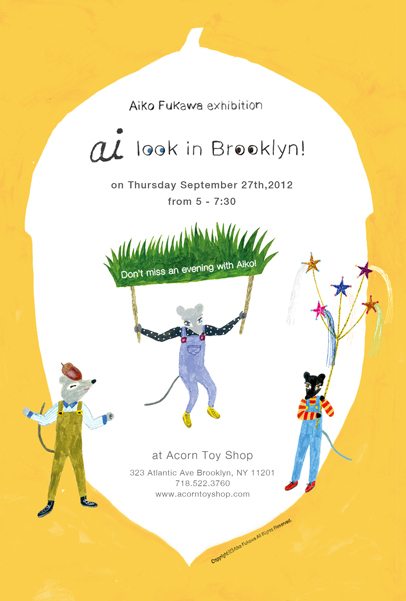 and I’ll sell my original stationery “ai” two days. They also have free live each days, That’ll be nice holidays! Don’t miss special 2days. 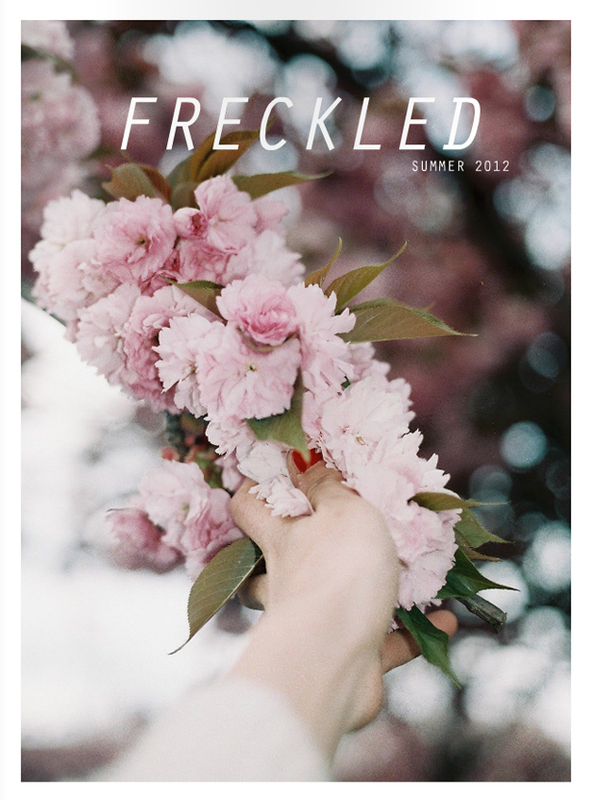 Freckled Magazine （online magazine）introduced me on their sumer2012 issue, It’s p.91 to 98. I love Matt Bower’s pictures of India and becca stadtlander’s beautiful illustrations! enjoy! I collaborated a little with a photographer by Aleyn Comprendio who lives in the Philippines. 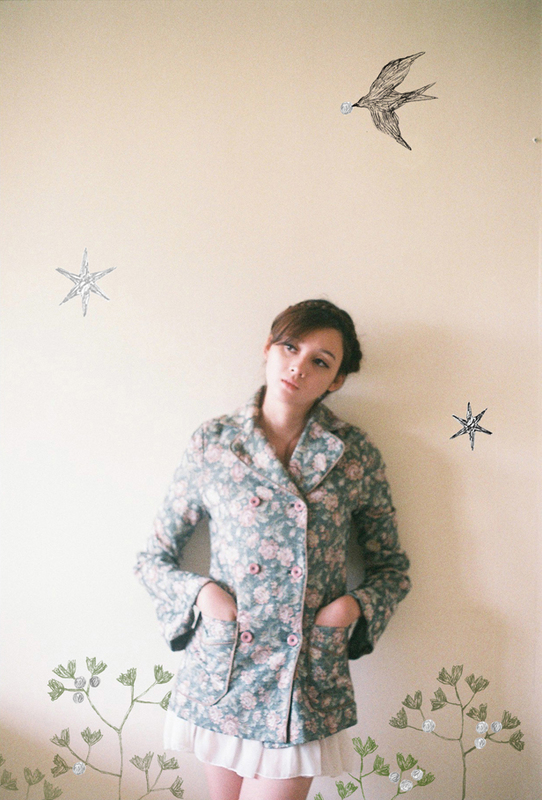 I am creating illustrations to go with photographs that she shot. This all started because of a single e-mail that she sent me! Lately I think about what a small world it has become! Situations like this are a lot of fun. 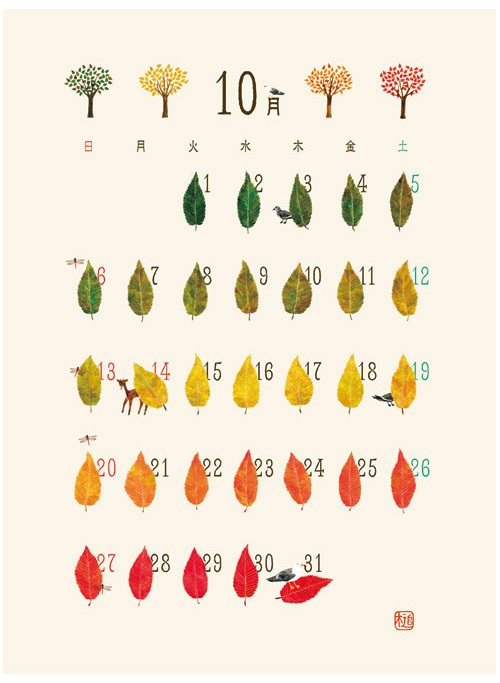 I painted for the calendar, and which got the Award for excellence of October, Thank you so much! 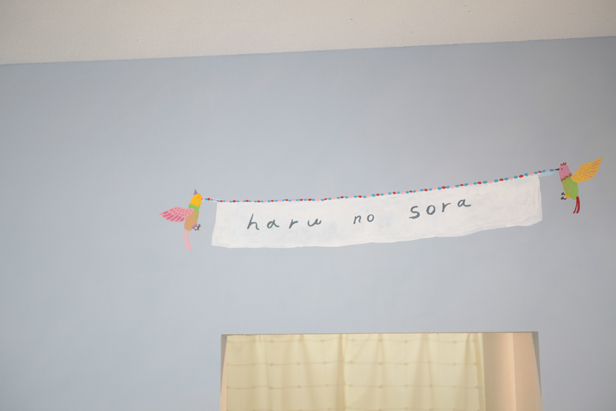 I painted at Harunosora in choufu Tokyo, finally I updated a few pictures of my wall painting. Please have a look! 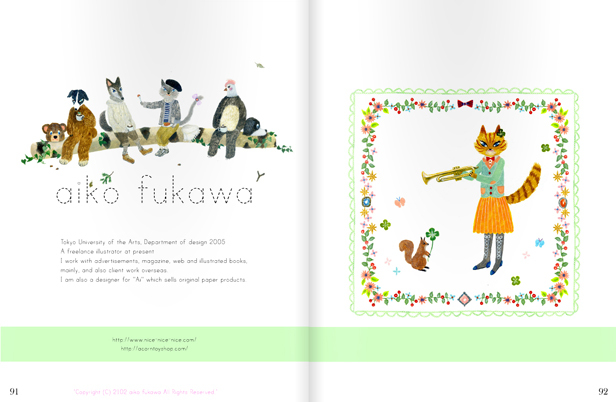 My website renewed, which designed by Rui Ishiguro( gm projects ). I really like this simple design. I hope you’ll enjoy visiting my new website. thank you.